There’s a new QuickAdmin module – it allows you to manage tasks, like a to-do list, with also Calendar view included. Let’s take a look. But the 4th menu item called Calendar is actually not a CRUD – it’s a FullCalendar-powered view of all tasks. 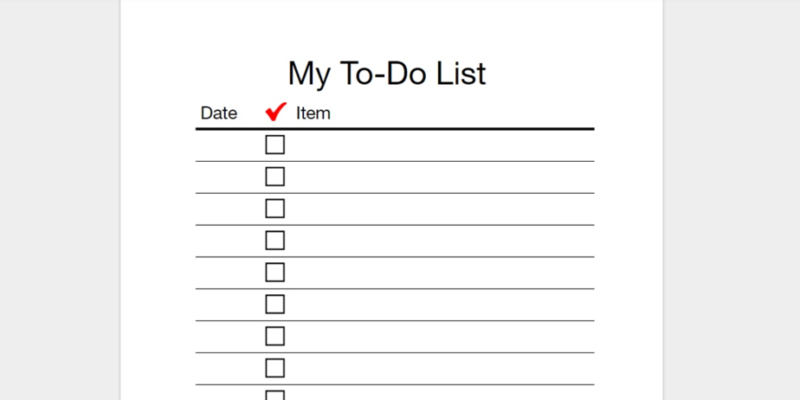 So you can see your calendar visually, and also can click any item to get to Edit view of that particular task. Actually, this module marks a new step in QuickAdminPanel history – we’re going to create more modules which are not only CRUDs. So expect bigger and more functional modules in the future! 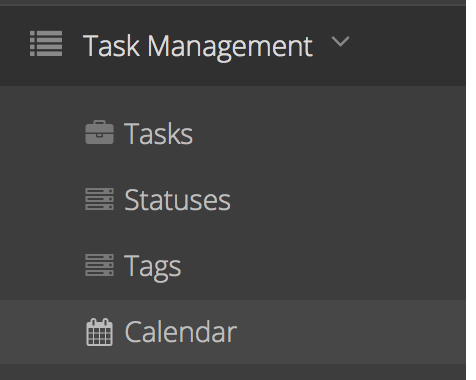 This Tasks + Calendar module is already available now for Professional plan customers. Check it out!